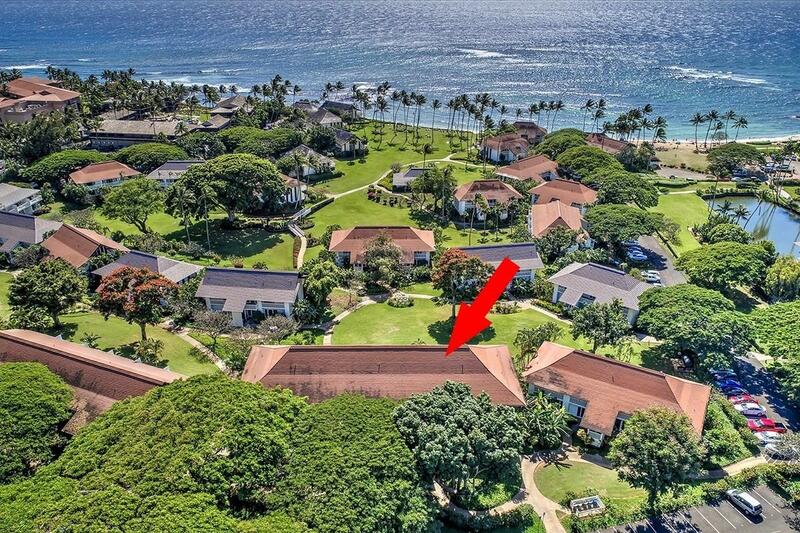 JUST A SHORT STROLL TO ONE OF THE BEST SWIMMING BEACHES IN POIPUWELCOME TO KIAHUNA PLANTATION RESORT UNIT #114!Kiahuna Plantation Resort is an oceanfront/beachfront condominium property located within the Visitor Destination Area (VDA) of Poipu on Kauai's sunny south shore. 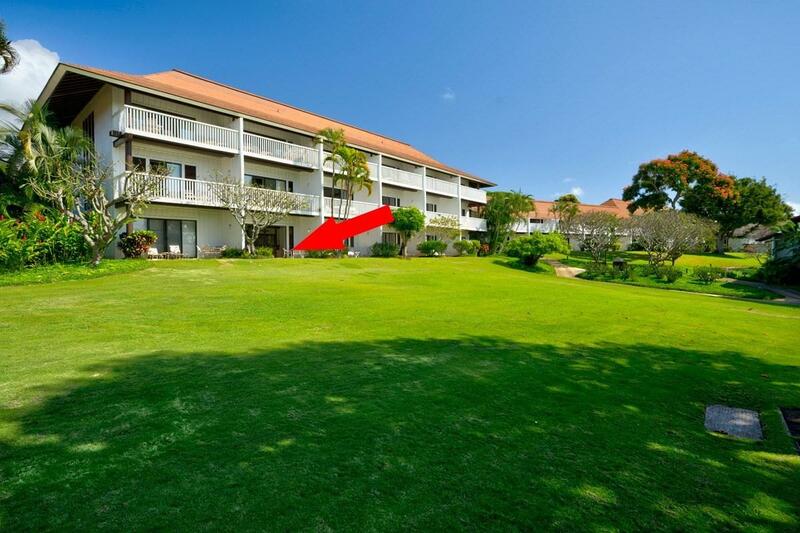 The resort is ideally situated on over 30 acres of beautiful, sprawling lawns that are lushly landscaped with tropical floras and trees.Located on the ground floor in building 18, youll find unit #114; a true single level (no stairs! 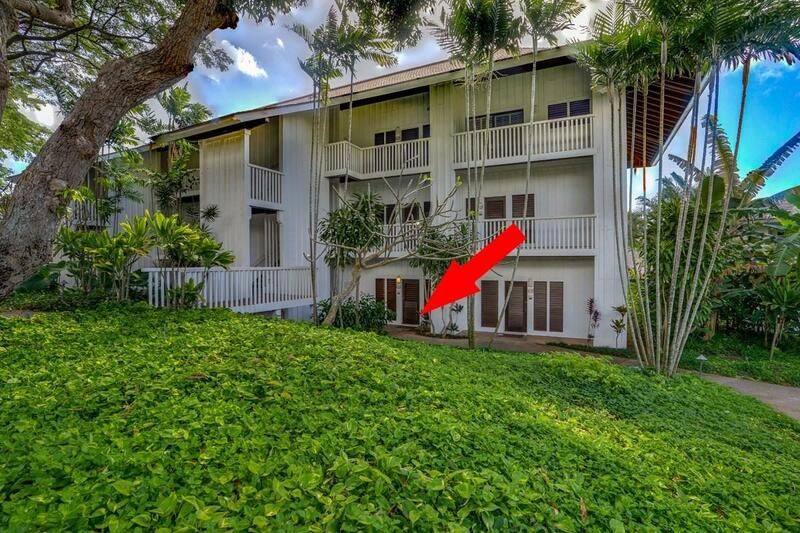 ), garden view, spacious, 1BR/1BA turn-key vacation rental condominium with vaulted ceilings and well-appointed furnishings and dcor throughout. 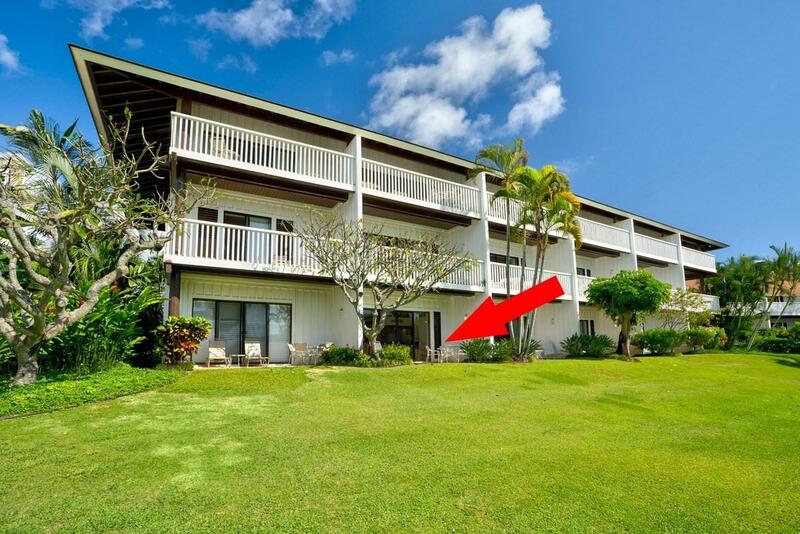 FEATURES OF THIS UNIT INCLUDE:* Fully Furnished Turn Key Vacation Rental* Pull-out Sofa for Guests* Plantation Shutters* NEW Appliances (all replaced in 2017)* Tiled Walk-in Shower* Locking Owners Closets* Upgraded Ceiling Fans & Lighting* Ground Level Unit (easy access from parking)* Sprawling Grassed Lawn (direct access from the lanai)* Lush, Tropically Landscaped Grounds* Amenities: Pool w/ water slide, tennis courts, fitness center (Poipu Beach Athletic Club)* Kiahuna Golf Course and Poipu Shopping Village across the street* Short Walk to Poipu's Best Beaches: Excellent for swimming, surfing, snorkeling* Plantation Gardens: On-site contemporary restaurant and bar* Barbecues (easy access from the unit)* On-site Laundry* Neighboring Resorts provide walkable dining/shopping optionsKIAHUNA PLANTATION RESORT IS A LEASEHOLD PROPERTY.